Studio offers you a welcome addition, another lovely creation from Maximum Movement Theatre. A three track collection, Moonflower. I have learned to happily expect the unexpected from Barry, the man behind the excellent, oft mysterious, music and sound of Maximum Movement Theatre. And this year he has offered us some wonderfully refreshing alternative pieces! 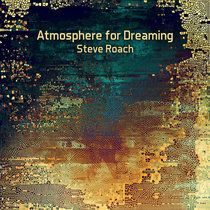 With this album, he goes back to his well honed more ambient style with Gryllidae, and it was nicely unexpected. The last two tracks are more experimental ambient, one mildly dark ambient. All three are excellent, as always. And thought provoking, as always. This is another collection you will want to take in over and over. It makes you feel connected to the positive (sometimes the profound), parts of the cosmos. And it's great listening. 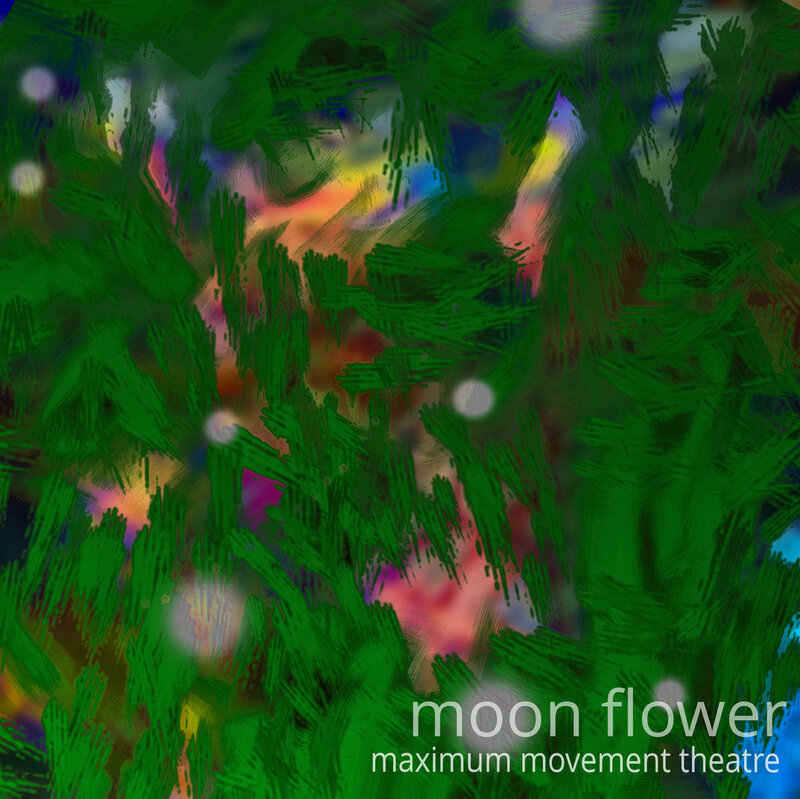 Enjoy Moonflower. Cover by Maximum Movement Theatre.